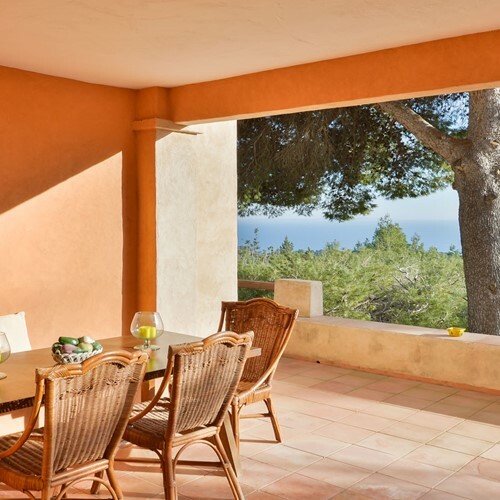 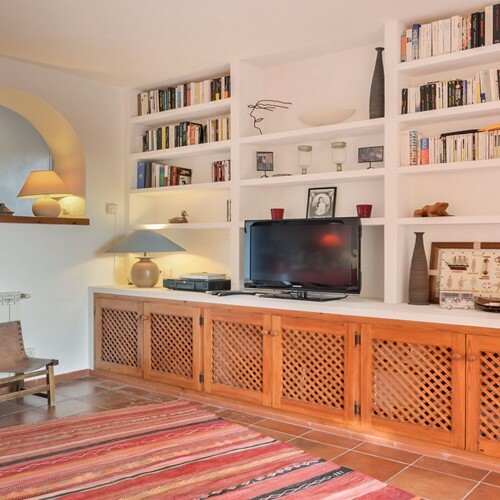 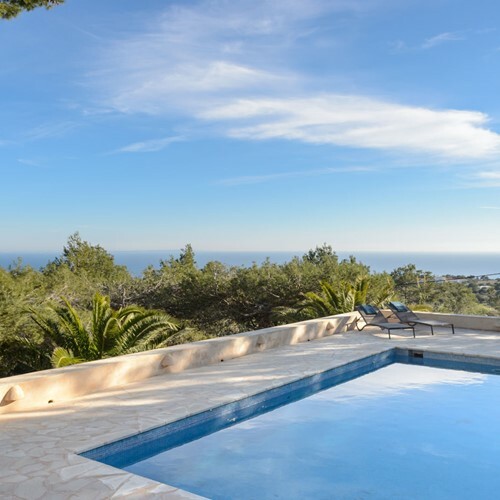 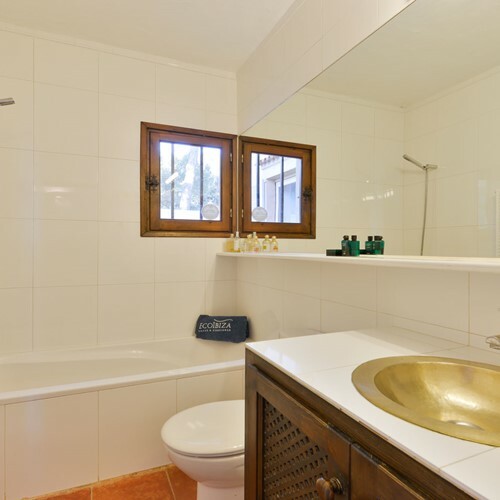 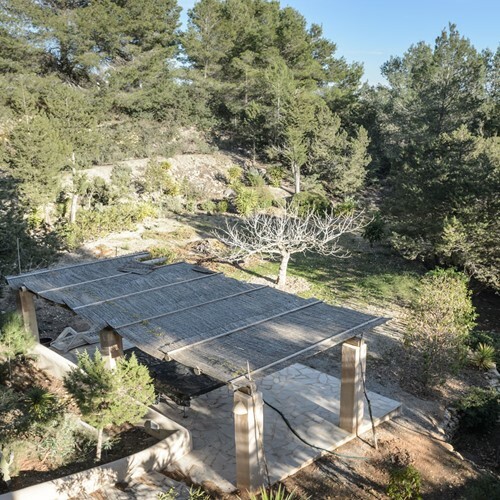 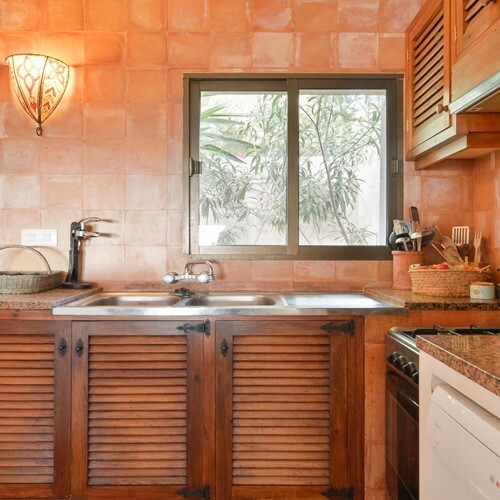 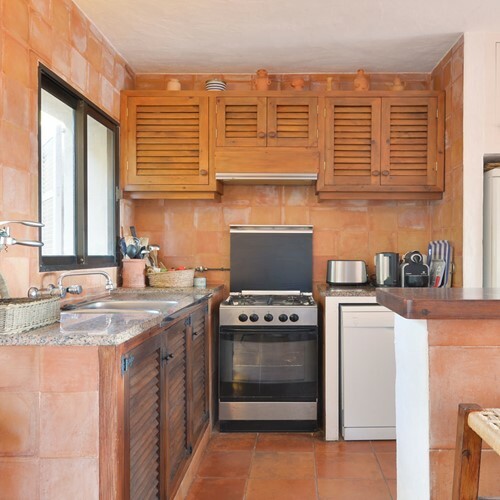 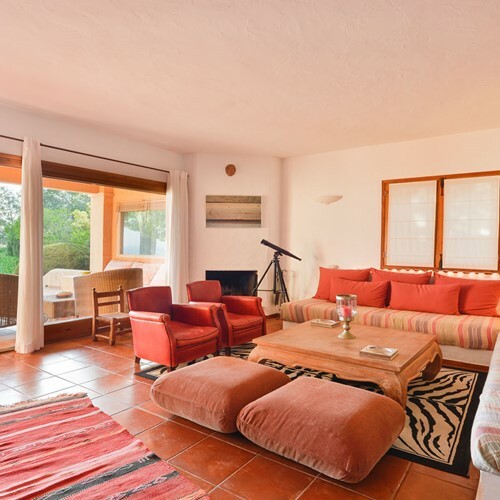 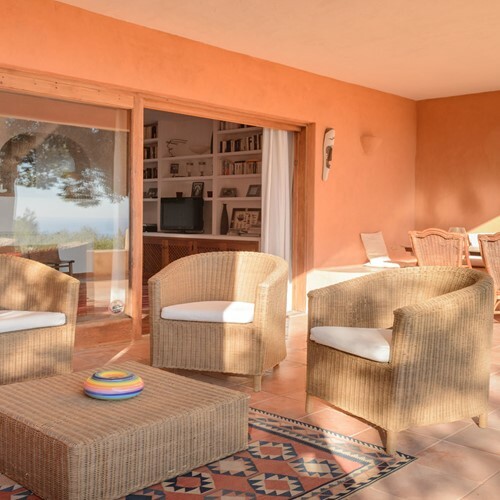 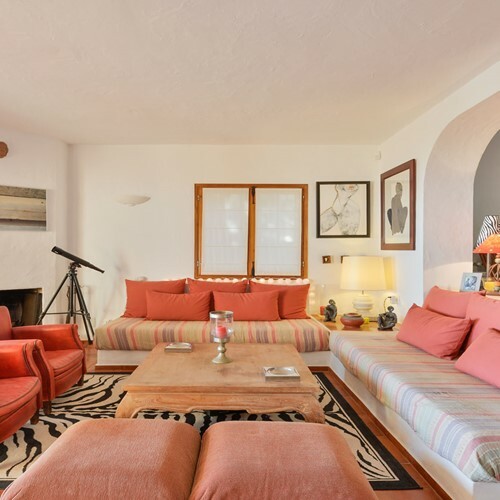 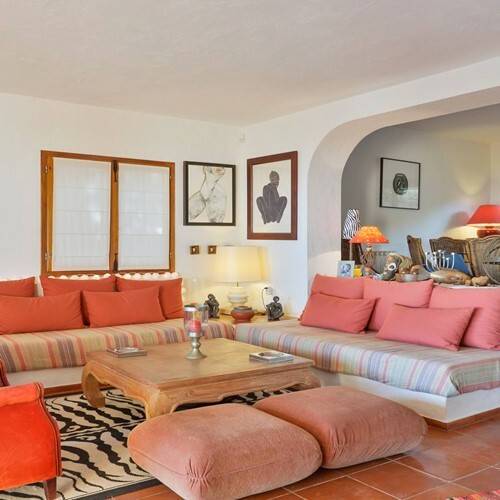 Villa Boho is a property located in one of the most sought-after areas of Ibiza, Es Cubells. 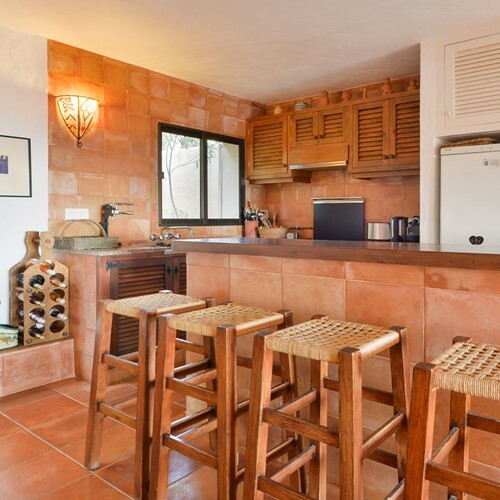 This area boasts numerous beaches, restaurants, bars and lots of tourist services to pamper the visitor. 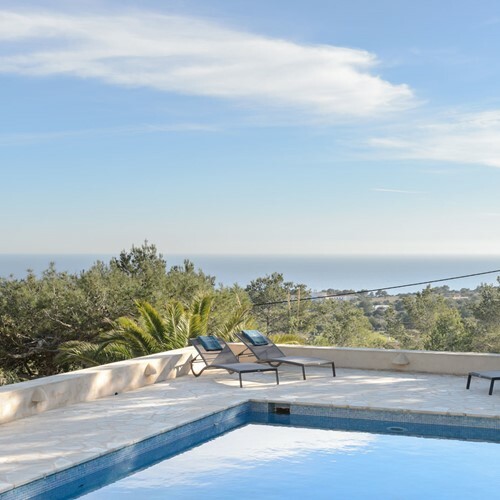 The property is surrounded by a pool with sun loungers and various relaxation areas to admire the spectacular sea views. 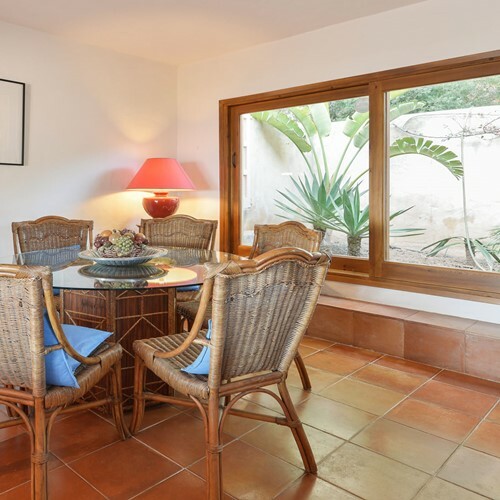 Also outside is also available in barbecue with table and chairs. 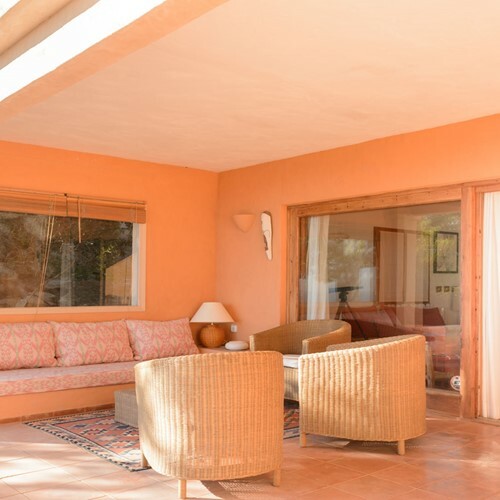 The home, fully equipped with wi-fi internet, consists of a large living room with tv, sofa and dining table, a well equipped kitchen, four bedrooms and three bathrooms. 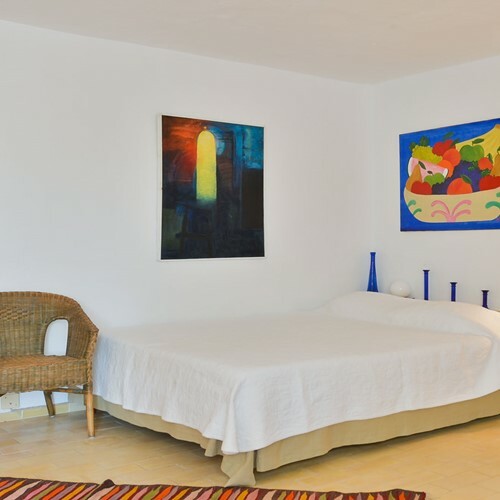 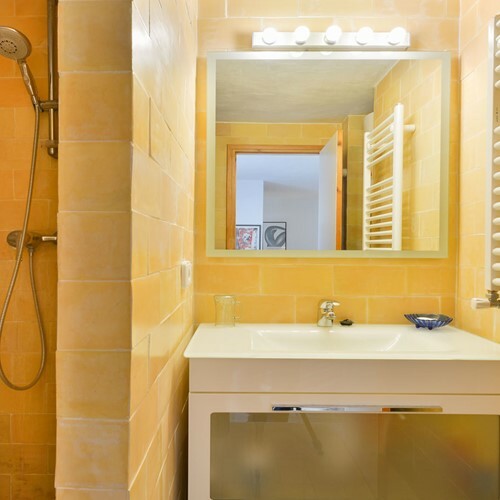 The accommodation can accommodate up to eight people.